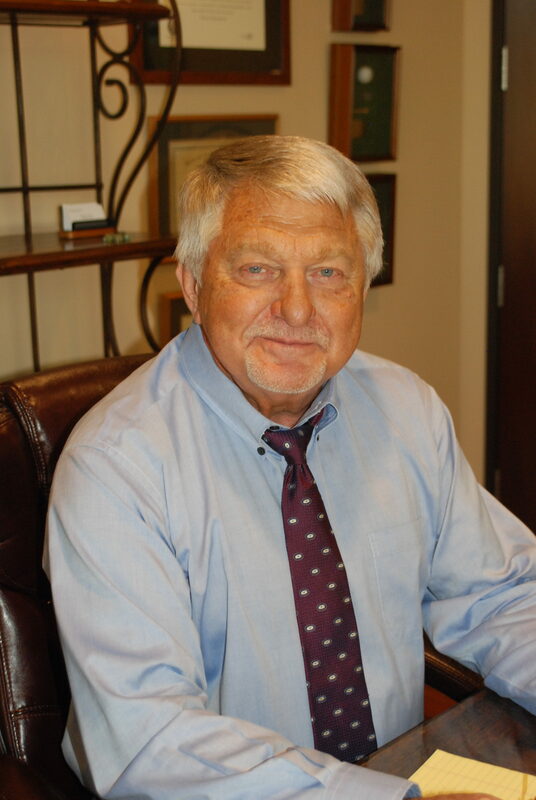 For an experienced lawyer qualified to help with your family or personal law needs, contact Mark Cord’s office online or call him for a free consultation. With an office conveniently located in Scottsdale, he’s easy to reach from anywhere in the metropolitan Phoenix area. Scottsdale and Maricopa County Bar Associations; State Bar of Arizona (Member, Family Law Section). Sailor, writer, traveler, golfer, gin playing, dog loving Law and Order fan. Mark Cord is located in Scottsdale, AZ and serves clients in and around Scottsdale, Mesa, Phoenix, Tempe and Maricopa County.